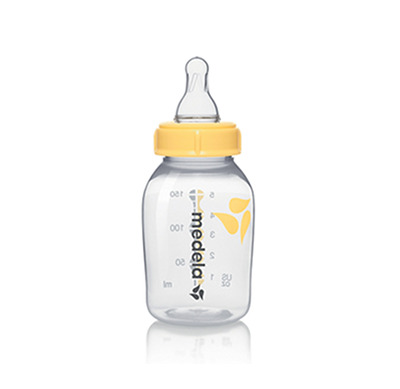 Can bottle liners be used with Medela breastmilk bottles? 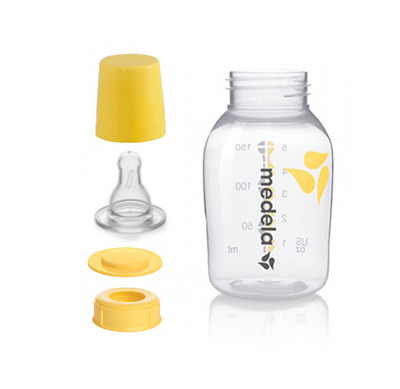 Medela does not suggest the use of bottle liners as anything placed into the bottle can interfere with the valve assembly causing lack of suction. 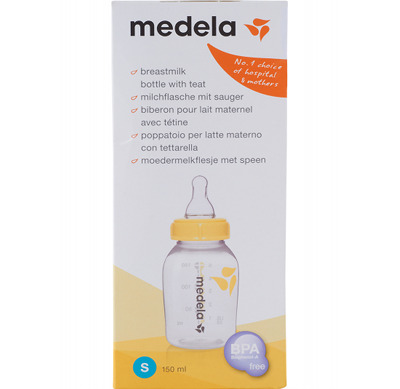 If you wish to use a bottle liner, pump into Medela bottles and then pour the collected breastmilk into the bottle liner. What are the breastmilk bottles made out of? 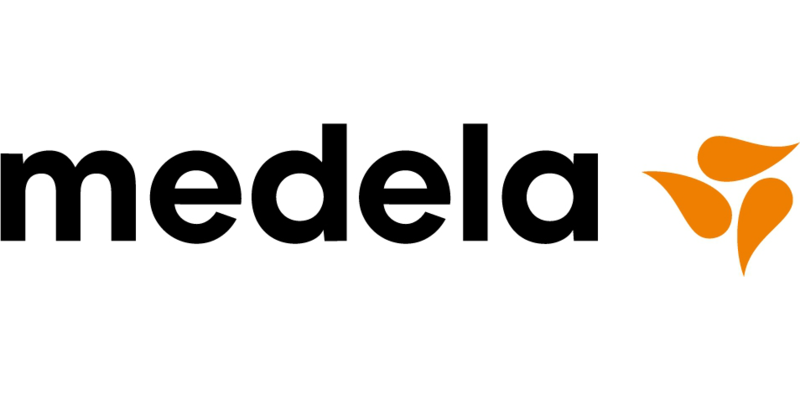 Medela breastmilk bottles are made of FDA food contact grade polypropylene. 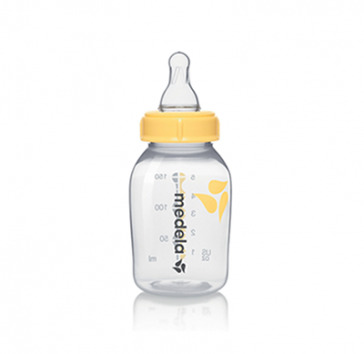 Medela bottles are BPA-Free and designed for safe feeding and long-term storage of breastmilk. Please click above for Medela Breastmilk Bottle Instructions.